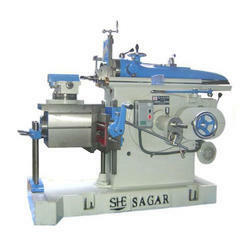 We are leading manufacturer & exporter of Special Purpose Shaping Machine & Shaping Machine. Our product range also comprises of all Geared Shaping Machine, All Geared Lathe Machine and Heavy Duty Slotting Machine. We have All Geared Shaping Machine Model SHE-SH-18" (457 mm) available in Ready Stock. 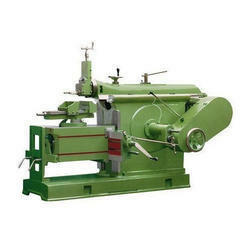 As an esteemed name in the relevant industry, we are manufacturing, exporting and supplying a commendable array of Special Purpose Shaping Machine. Backed with the surveillance of our deft professionals, the offered machine is manufactured from the superior quality components and modern technology. Our provided machine is highly acknowledged for longer working life, easy maintenance, smooth working and high performance. Apart from this, our quality controllers tested this machine against diverse quality parameters to ensure its quality and durability.